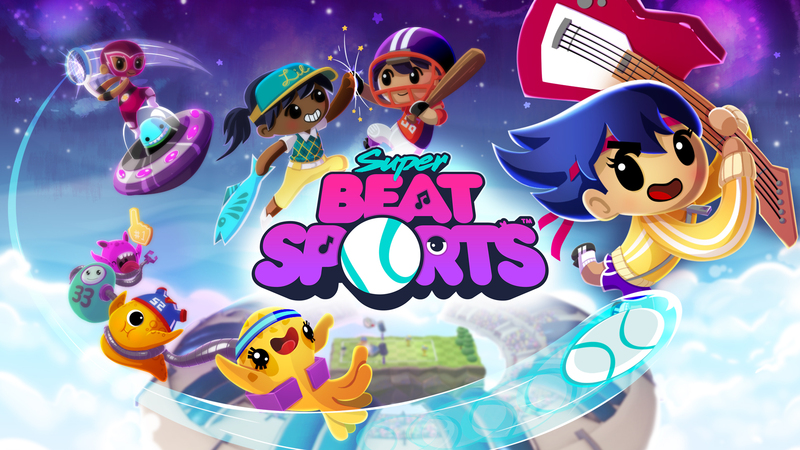 Harmonix Blog: Introducing Super Beat Sports! Swing, Volley, and Score to the Music! We are excited to announce our latest labor of love, Super Beats Sports for Nintendo Switch! Super Beat Sports is a collection of five sports-themed mini games with a twist. Everything is musical. Swing, volley, and score to the beat of the music to get that gold! Aliens from a musical dimension descend upon our planet and it becomes apparent that they’ve clung on desperately to one specific fixture of humanity…Earth sports. Without any guidance, they adopt our propensity for athletics and attempt to recreate the very sporting events we hold dear. Desperate to test out their new games, they recruit one of Earth’s finest to compete in their 5 sporting competitions. Skilled in the world of both sports and music, Lil Slugger is more than up for the challenge. Join team earthling and show these aliens how it’s done. 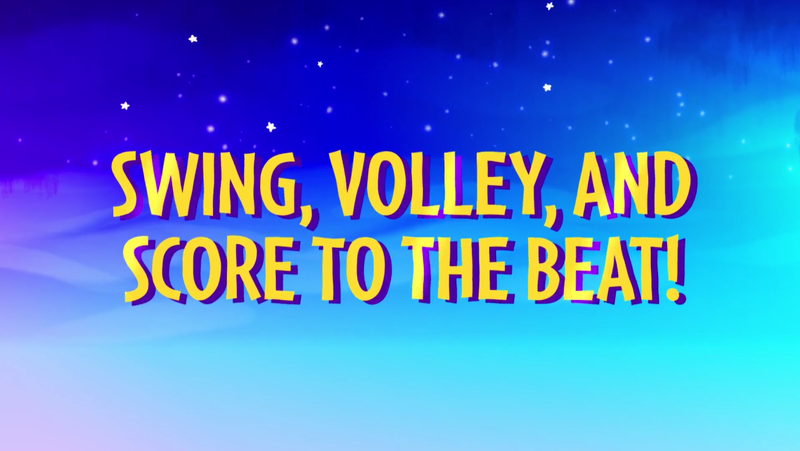 Help Slugger navigate her way through the musical pentathlon of alien sports. Take on your opponents yourself or recruit friends and family to help represent. Dash back and forth between lanes to return pitches in Whacky Bat. Time your swings to the rhythm of the music and knock out your alien opponents one by one. Return each serve and build a streak to earn big points. Buddy Ball is a competitive multiplayer ball-bashing battle. Put your rhythmic reflexes to the test as aliens serve the ball at varying speeds to you and your friends. You’ll lose a heart for every miss so aim your rebounds strategically while avoiding mines and be the last slugger standing. Introducing our brand new multiplayer mode, Rhythm Racket! Protect your goal from rhythmic ricochets bouncing around the field building beats. Knock out the competition and be the last player standing. Serve it up with Net Ball and volley back and forth to the beat. Maintain a rhythm as the difficulty of each serve increases, working towards a perfect streak. Play solo or set friends up for a spike for the ultimate victory. Gobble Golf features famished aliens hungry for sports. Memorize musical patterns and swing at the right time at the right mouth to feed them. Team up with friends and synchronize serves to satisfy the aliens. The more you feed, the higher your score. Each game mode lets you work your way through tiers of levels, earning medals, and unlocking new whacky sporting equipment and apparel. 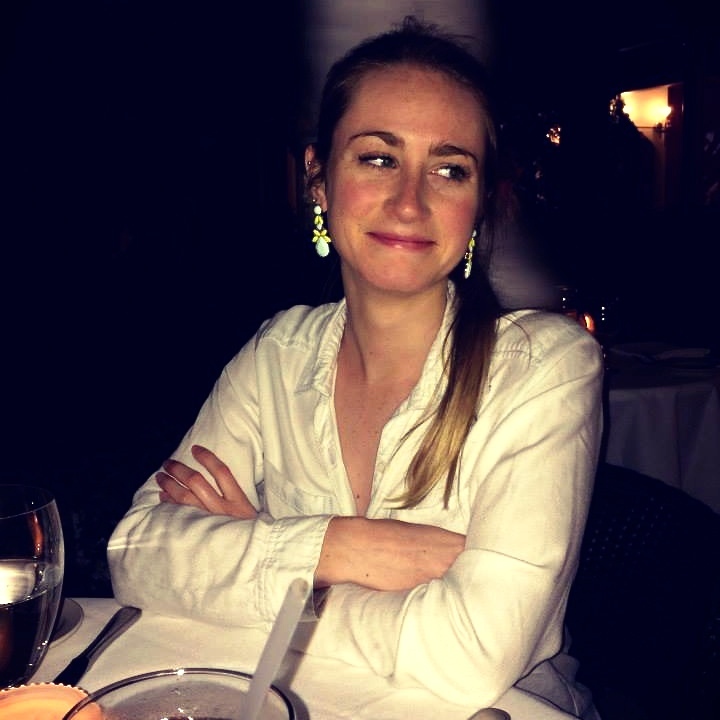 Every tier brings new challenges and new catchy music to the arena. Did we mention that Super Beat Sports is coming out exclusively for the Nintendo Switch? Dock your Switch to play on the big screen or take it on the go to serve and spike anywhere with anyone! Enjoy total gameplay flexibility with the versatility of the Switch’s Joy-Cons and connect locally with a friend’s Switch console for Switch-to-Switch multiplayer sporting events. KaPow! Stay tuned to the Harmonix social channels on Twitter and Facebook for more information on Super Beat Sports, or join the conversation on our forums as we approach release in early Fall!